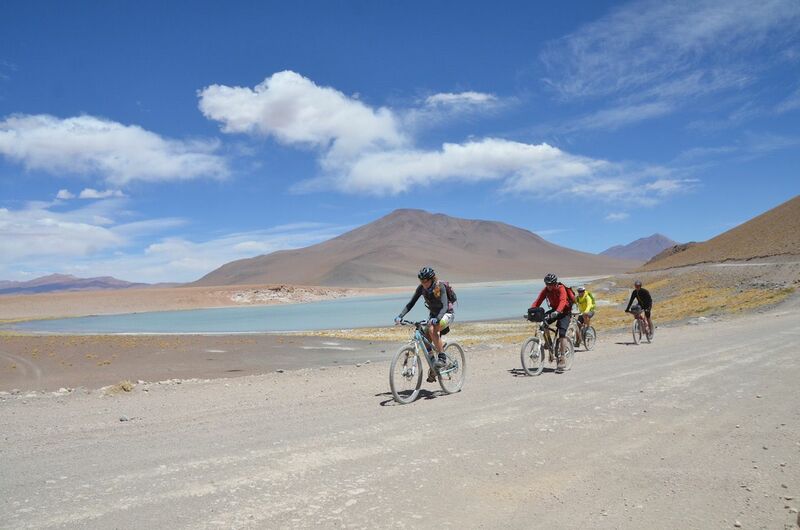 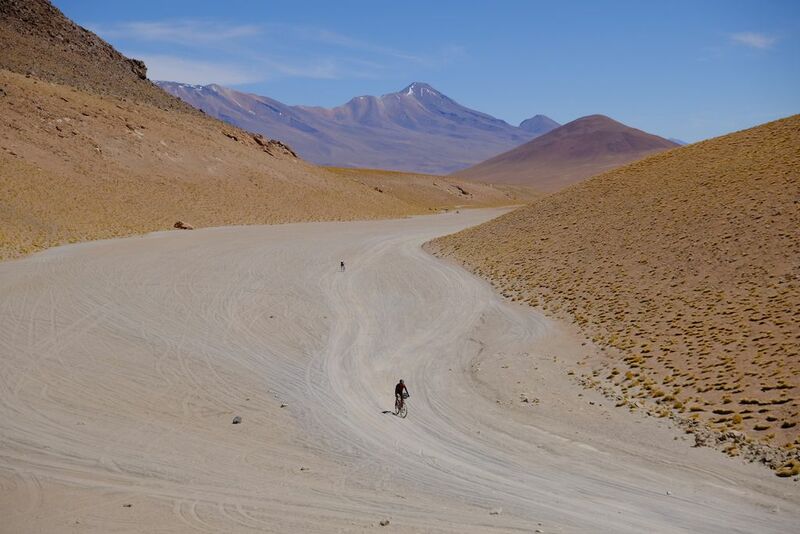 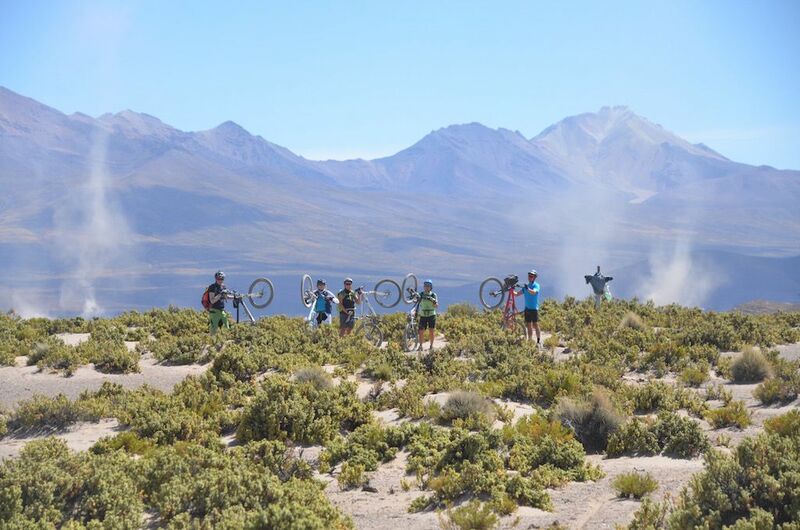 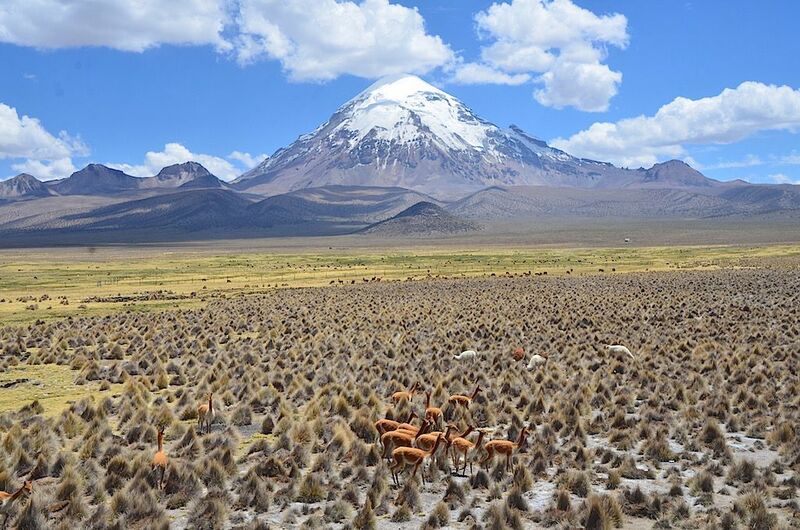 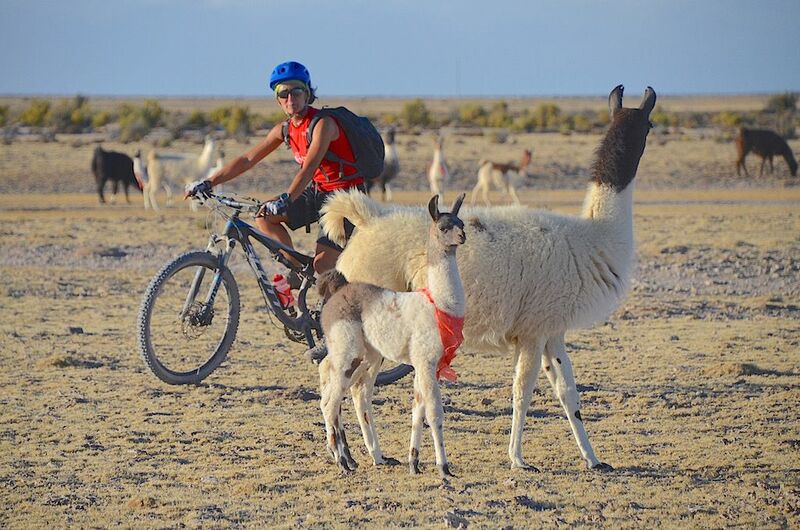 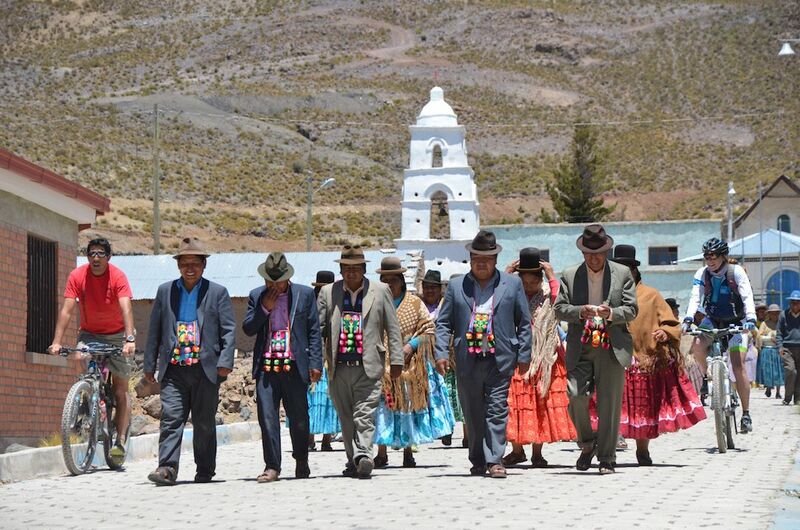 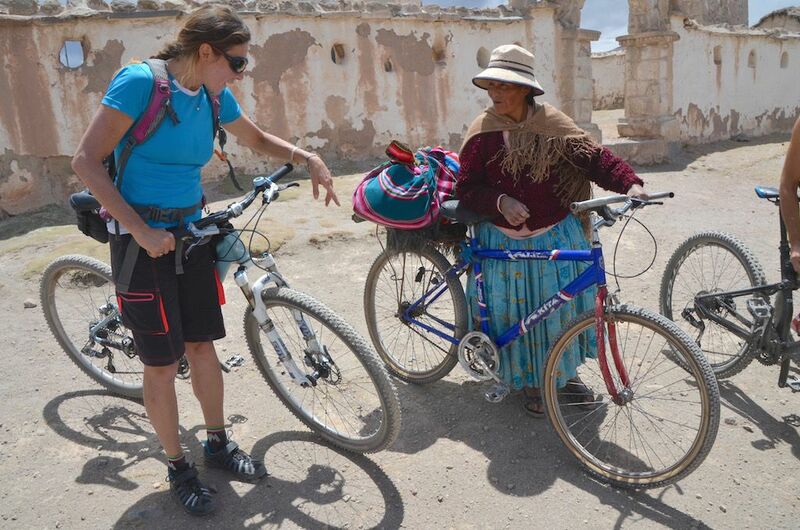 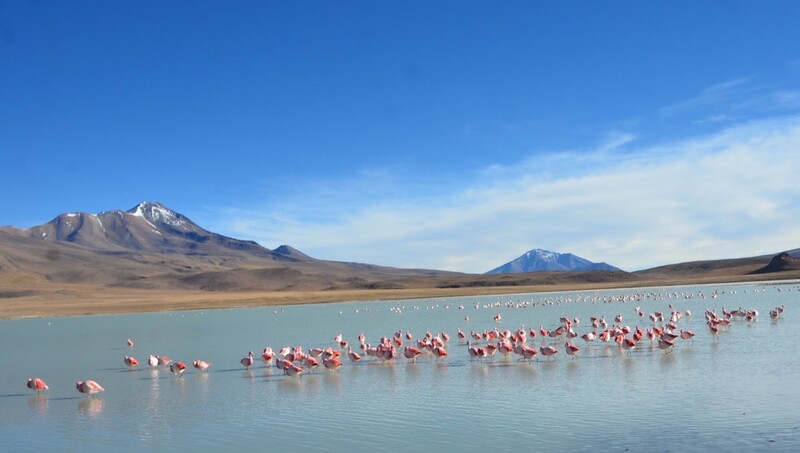 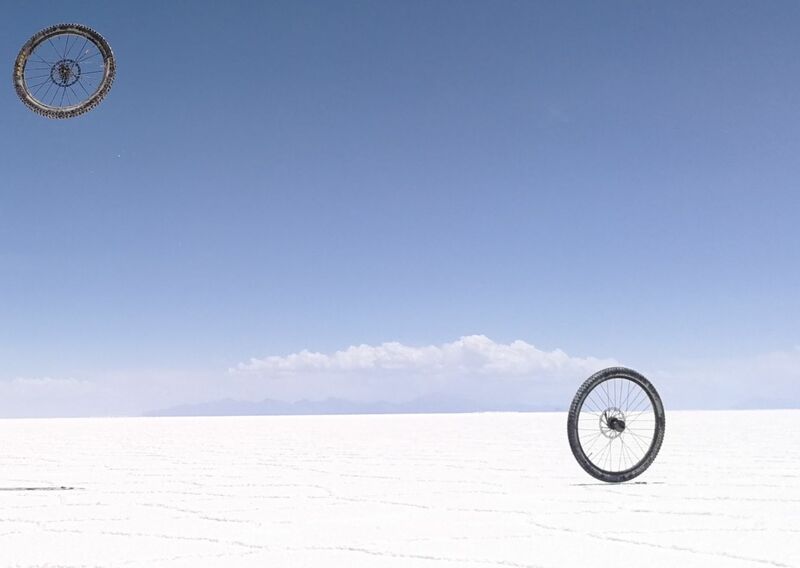 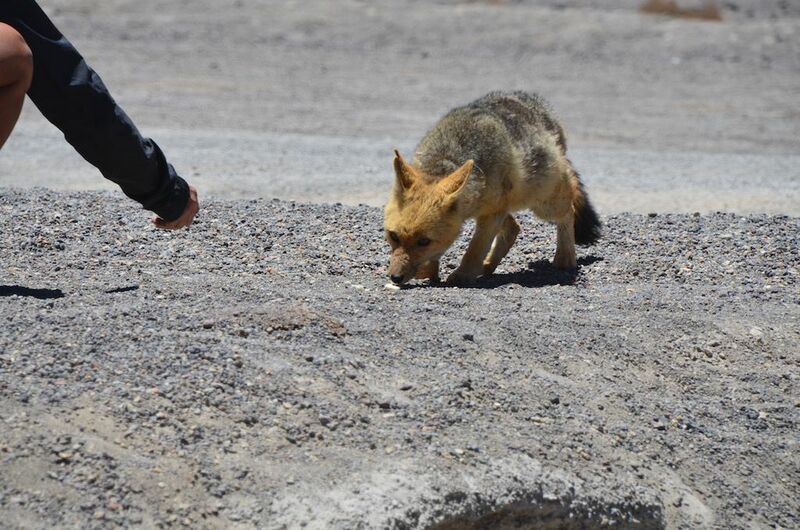 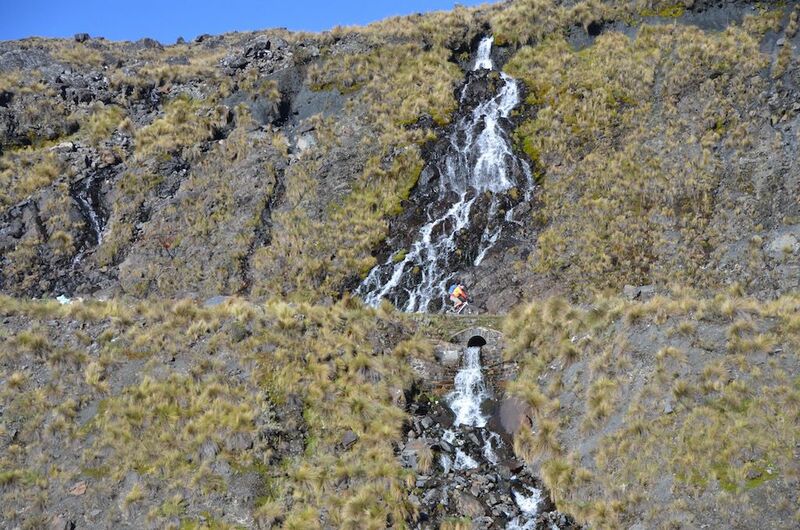 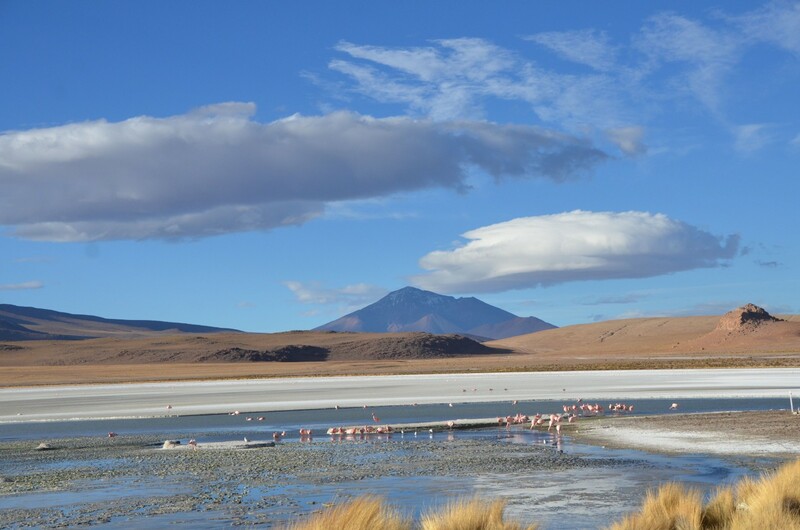 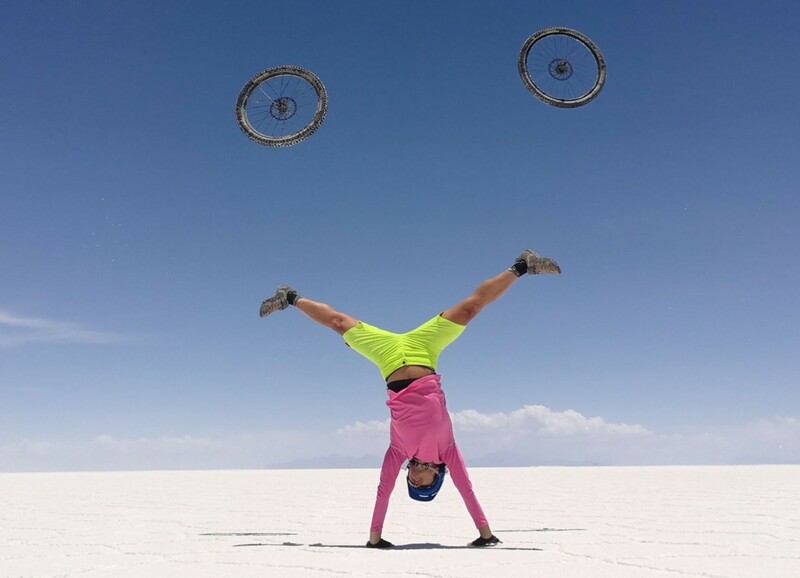 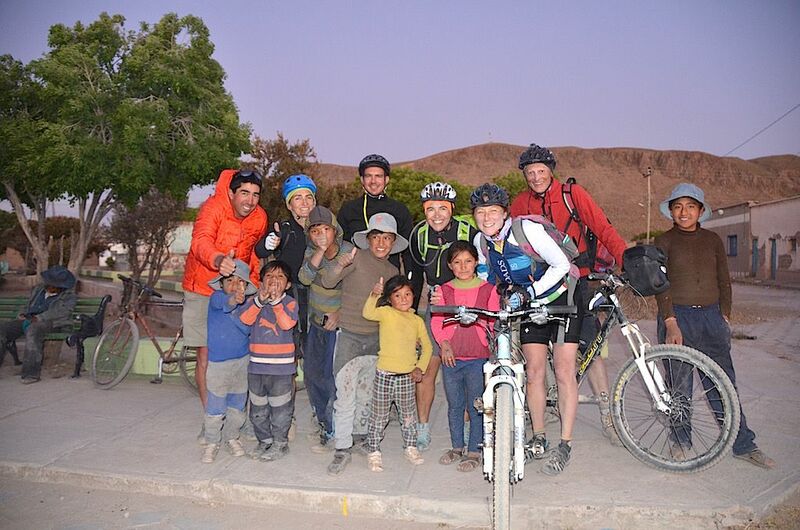 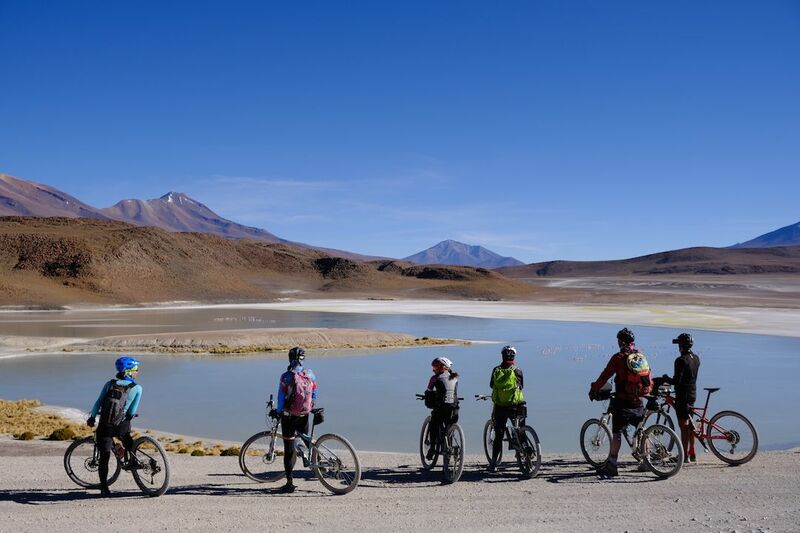 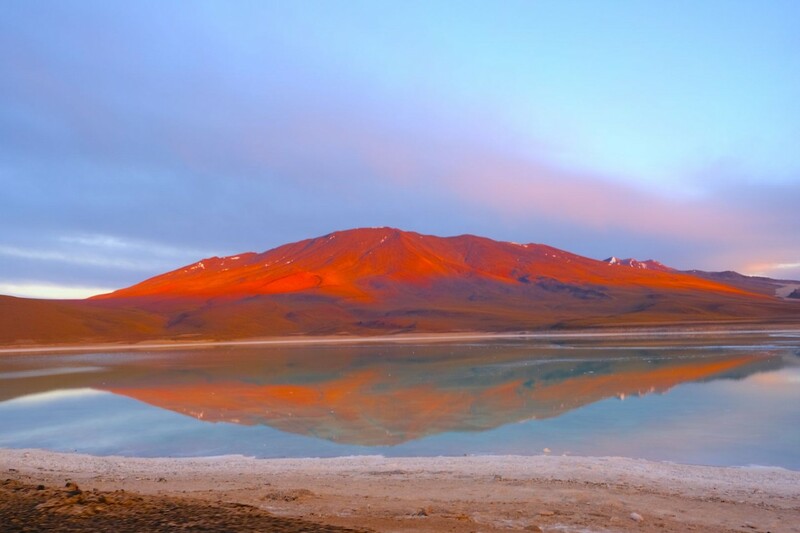 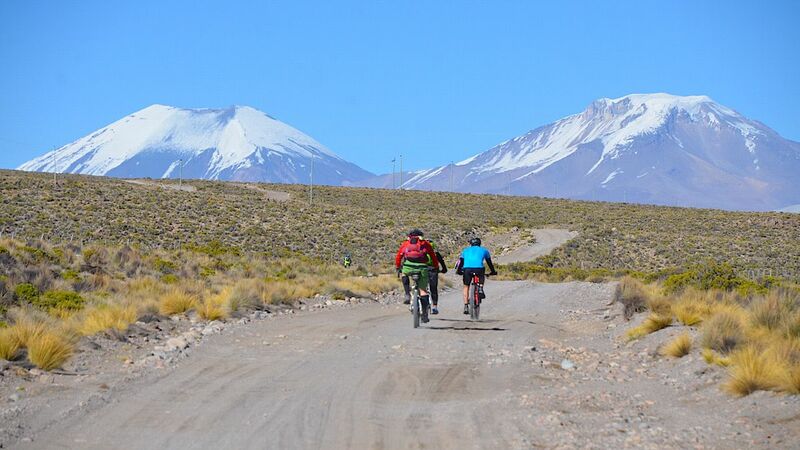 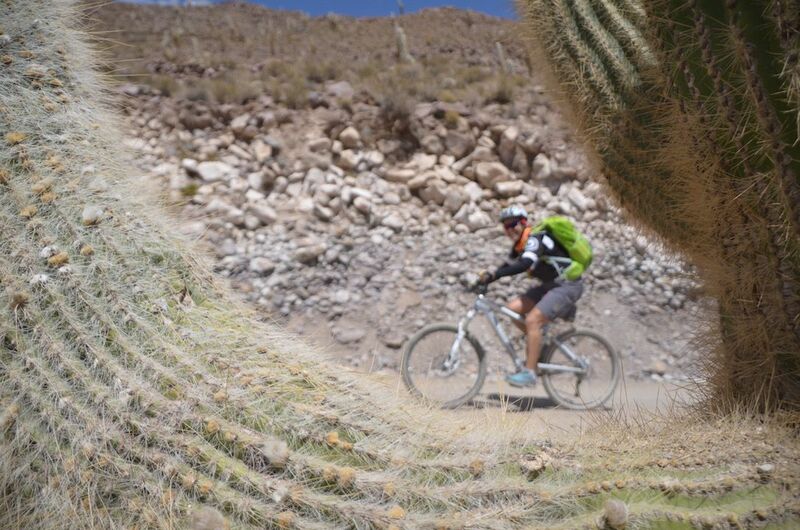 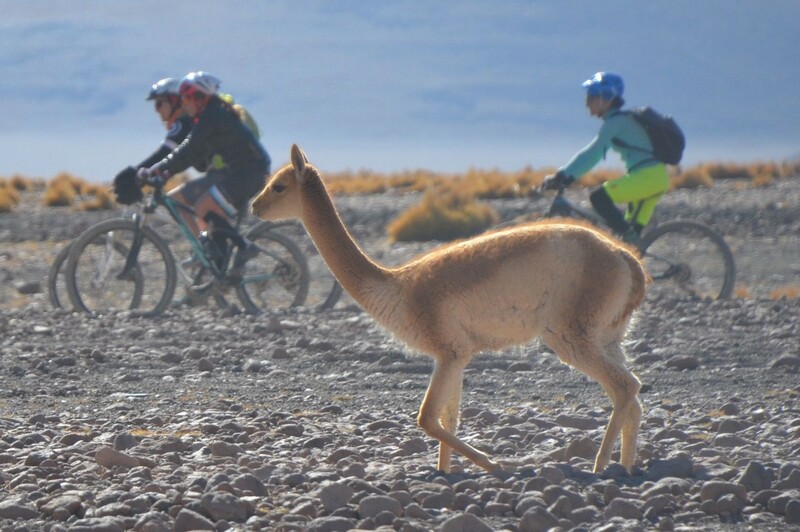 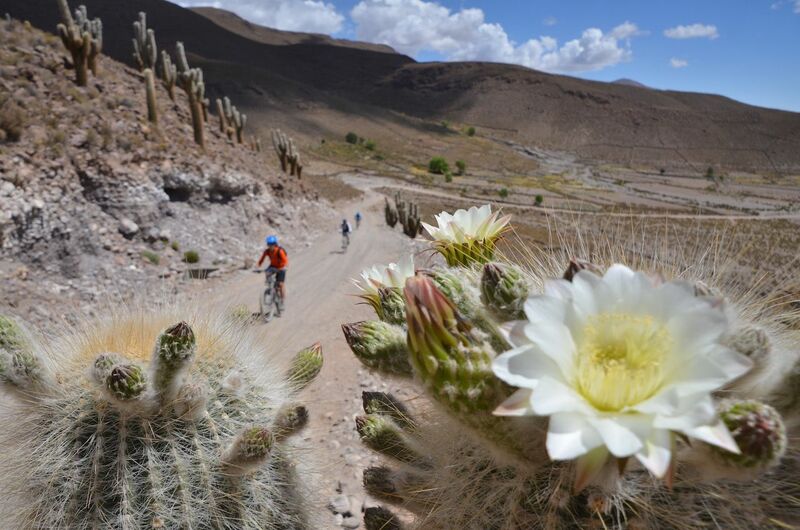 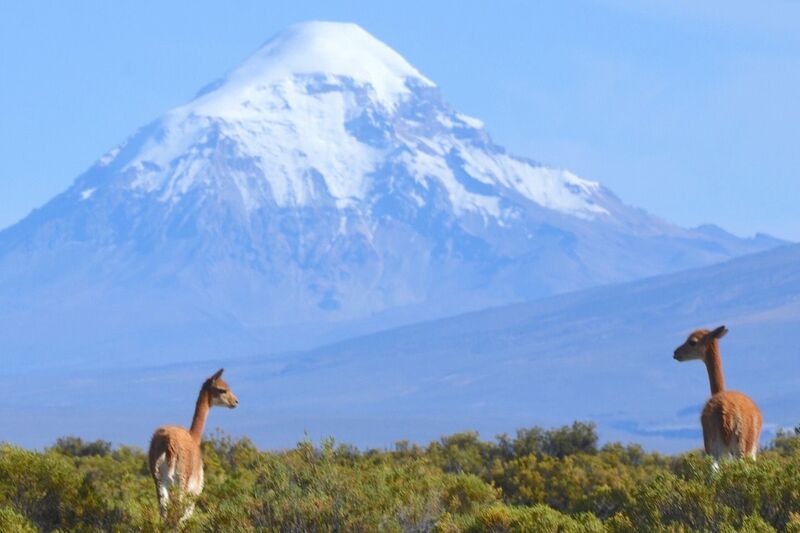 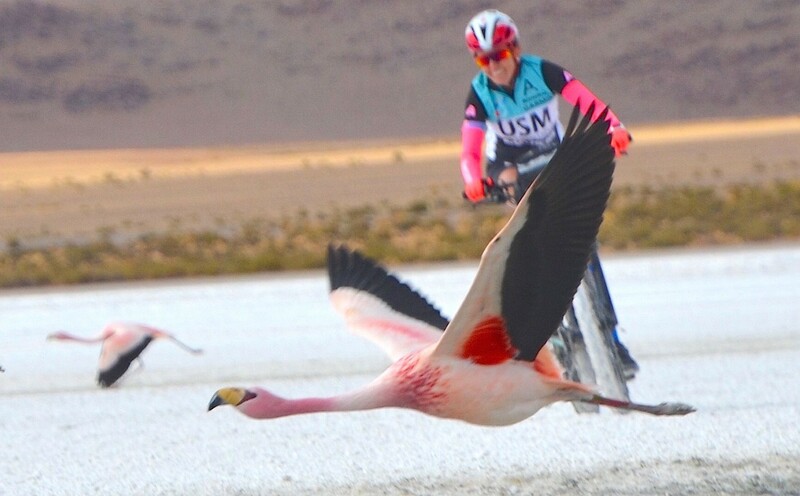 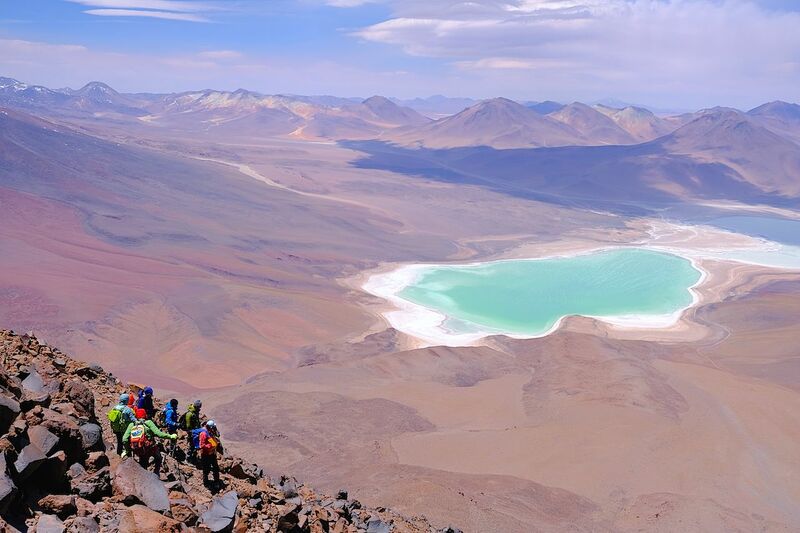 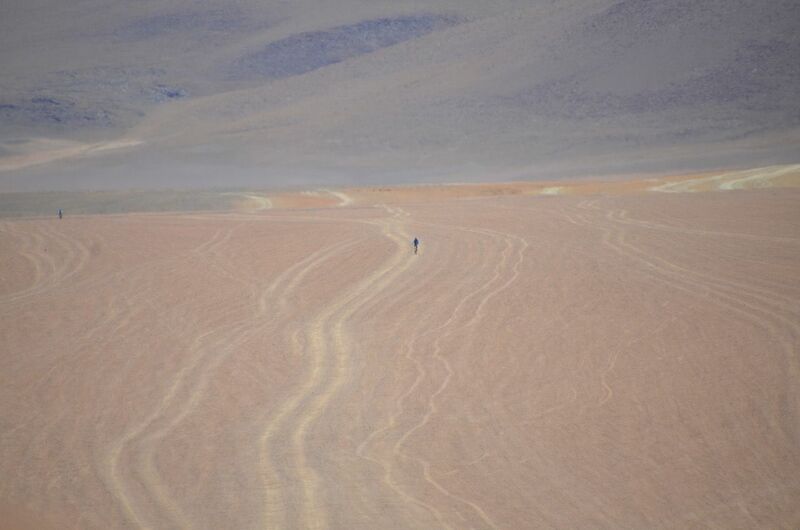 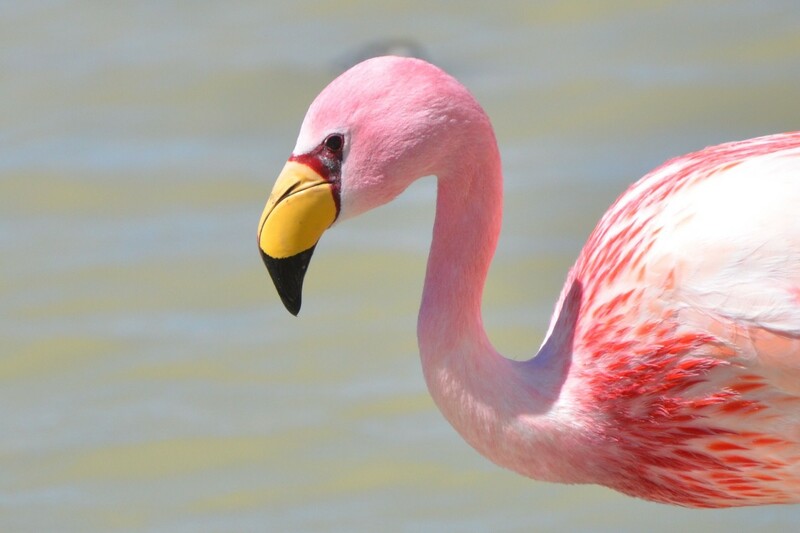 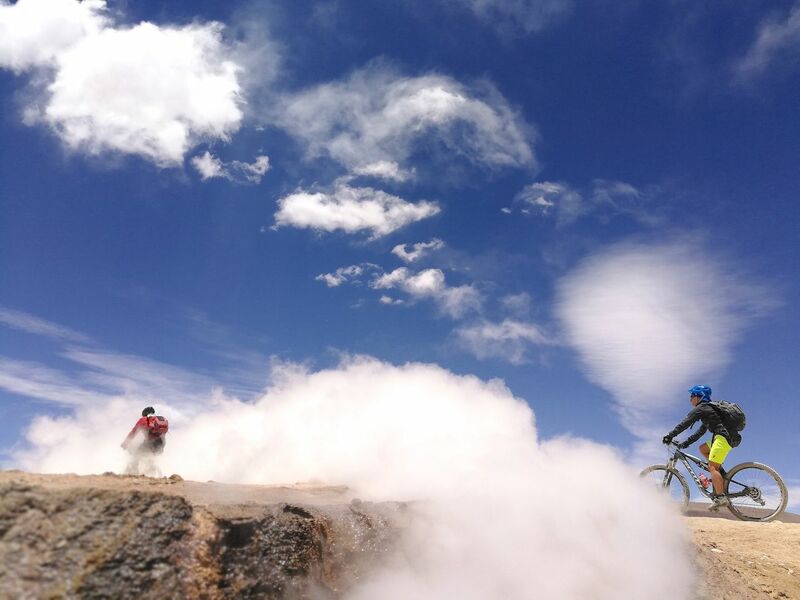 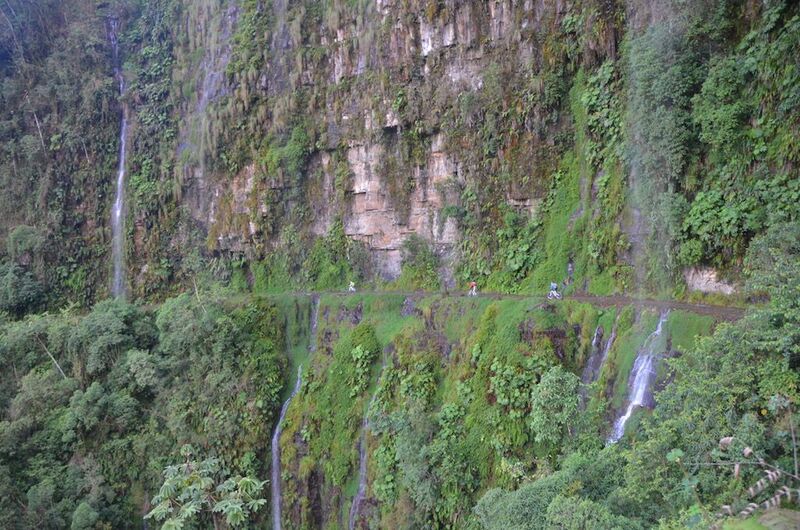 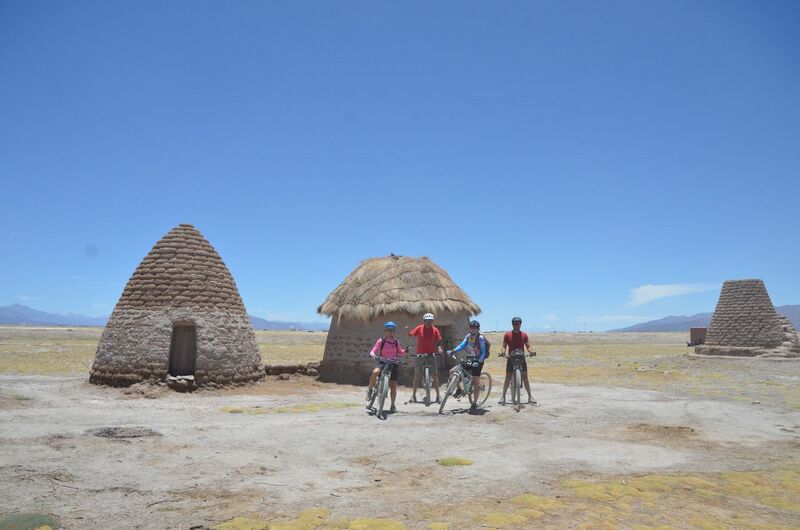 1000 km between the most spectacular volcanoes, lagoons and salt flats of the Andes! 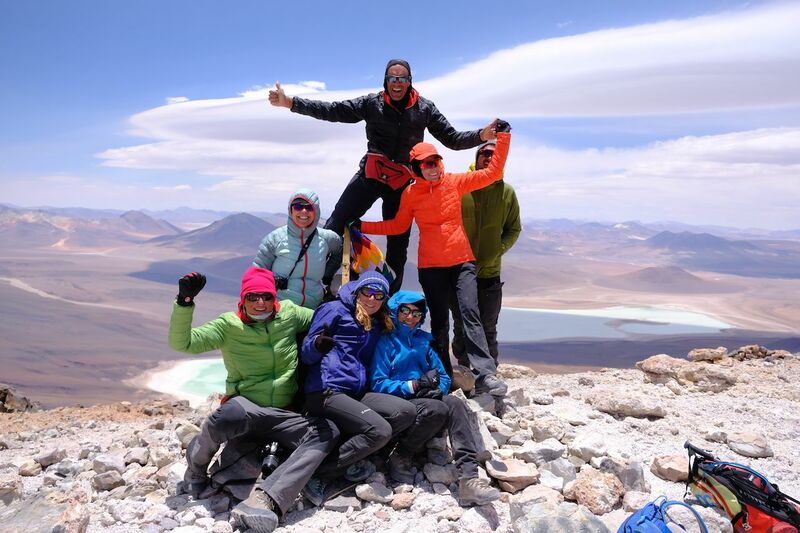 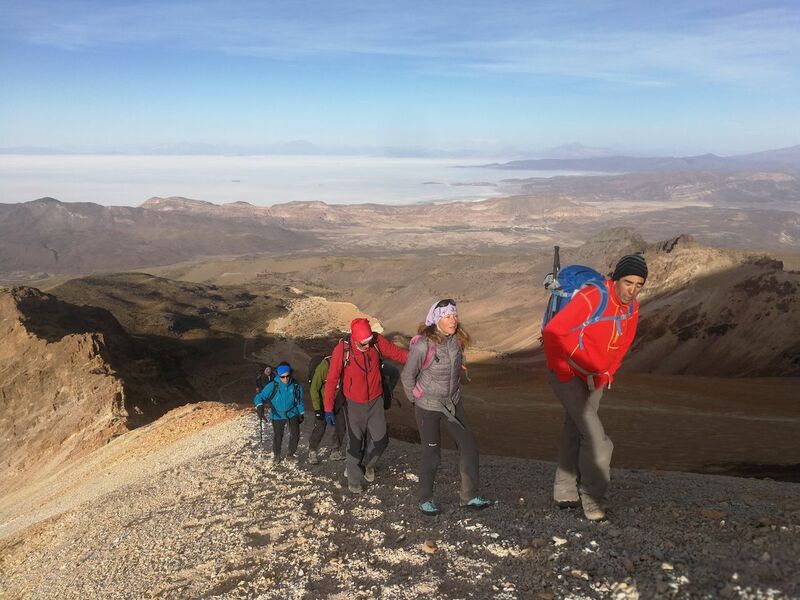 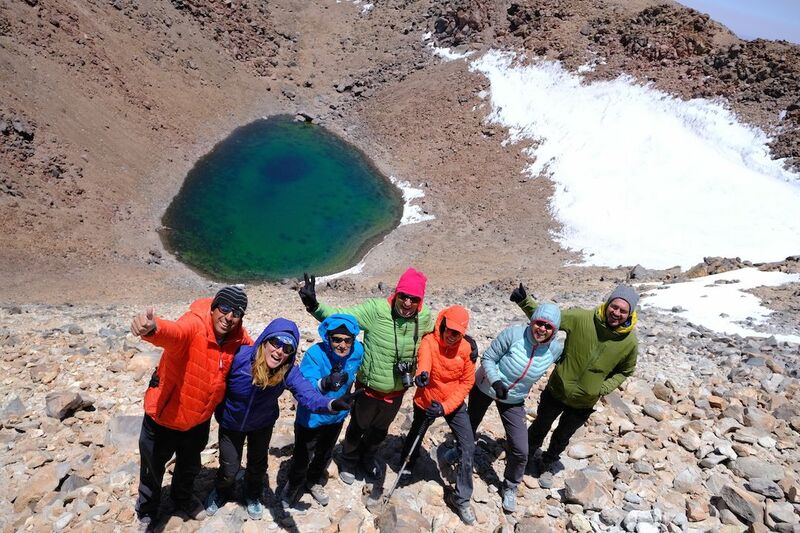 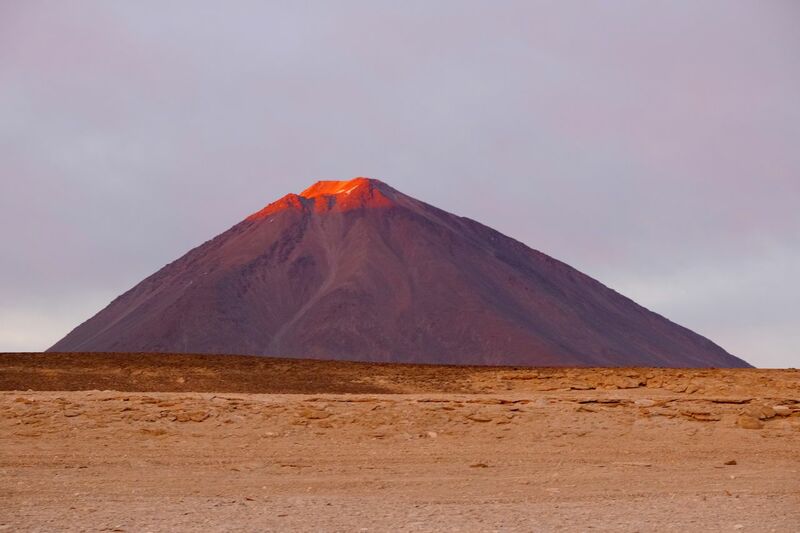 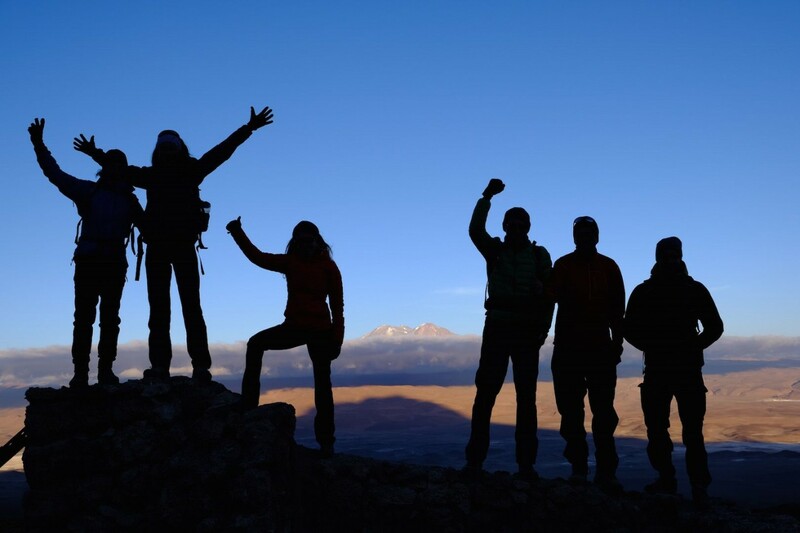 Including 3 ascents to the volcanoes; Tunupa, Ollague and Licancabur, with the expert’s guide Heber Orona! 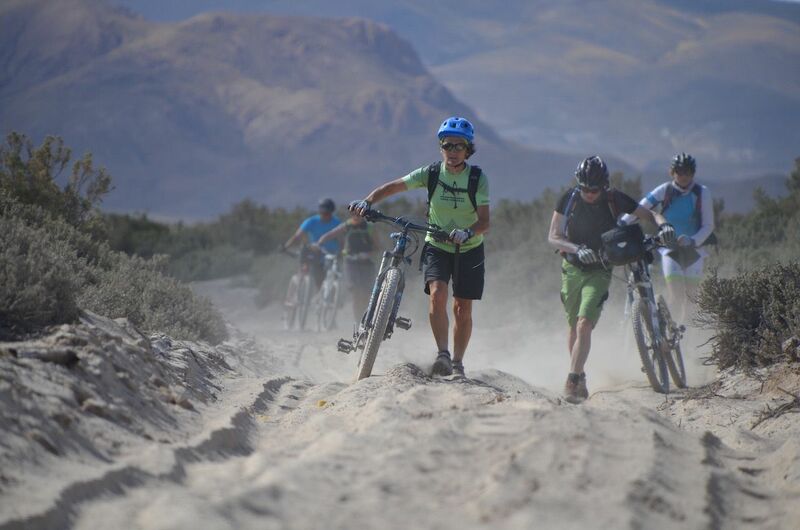 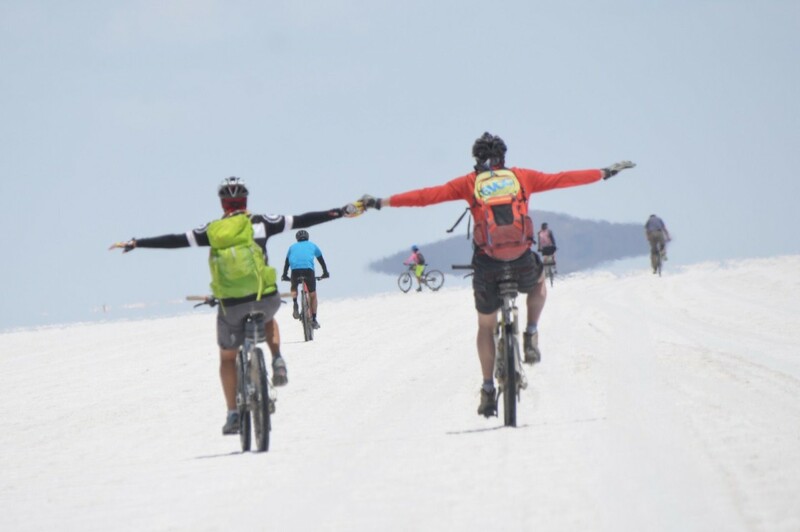 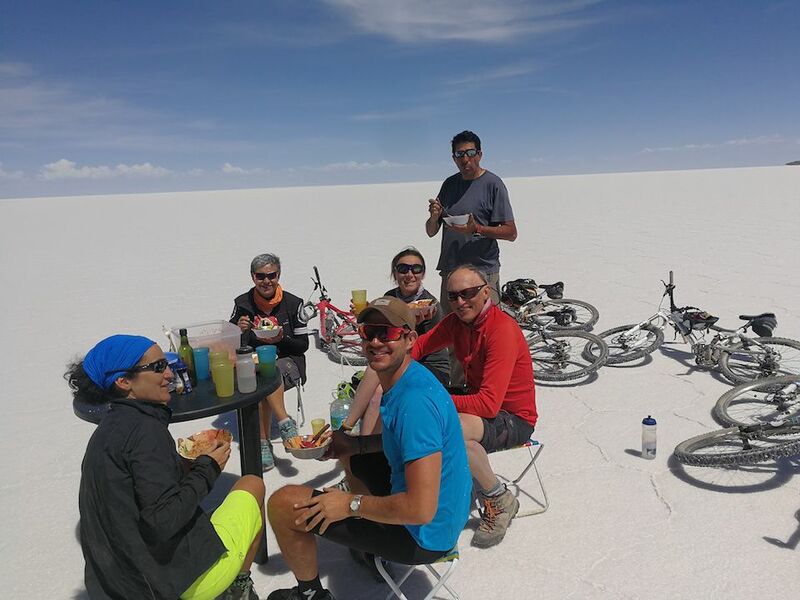 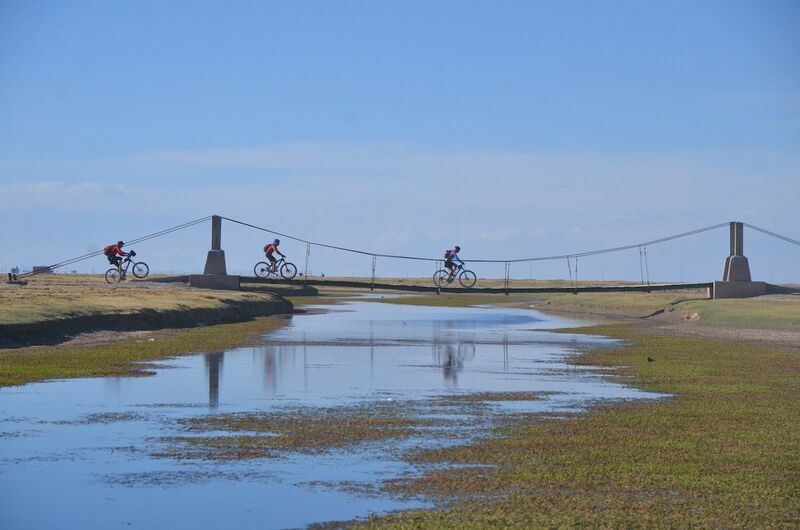 This is a journey in which participants can take advantage of the service and choose to pedal the entire route, doing the high mountain trekking or also, using the support vehicles, to rest when they need it. 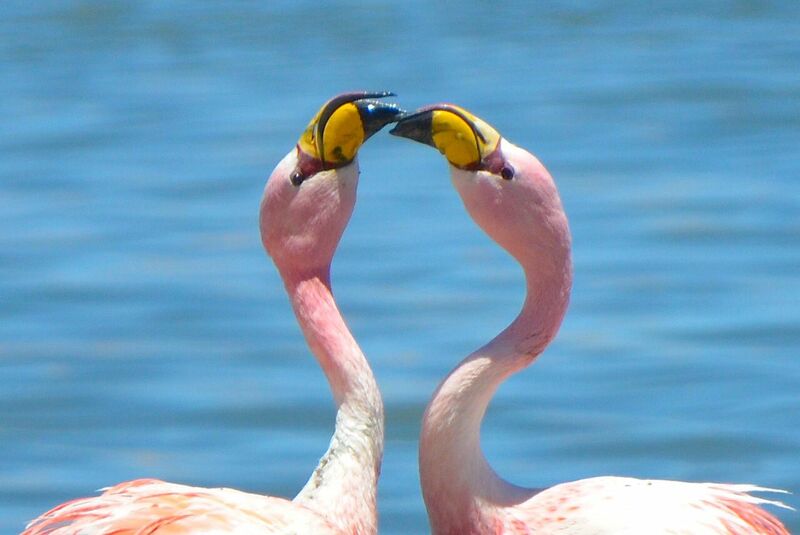 If you like ciclying around then dive into the sea, I reccomend you: Cuba e Costa Rica .